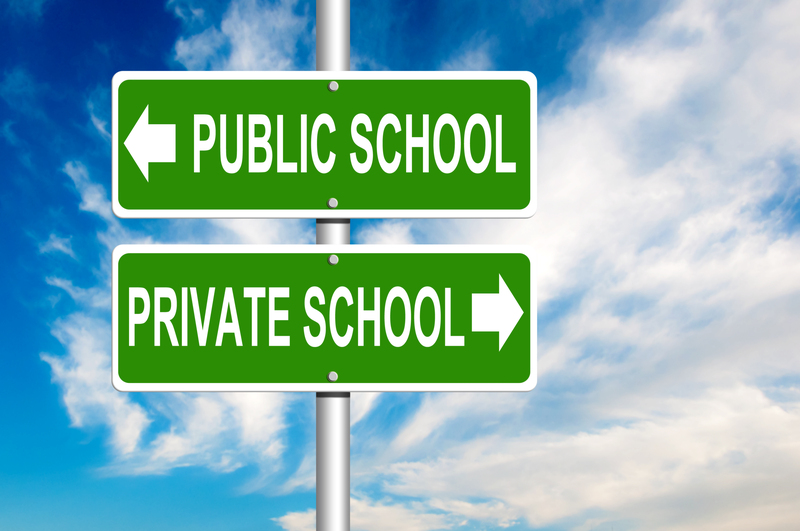 Should You Switch From Public School to Private? Often at this time of year parents are questioning the quality of the public school system and wondering if a move to private schools next year would be a better choice. For decades, the private vs. public schools question has been debated. Every city has one or more top public schools where admission is highly competitive and the quality of that education is excellent. But what if your child wasn’t able to get accepted to one of the selective public schools? Would the switch to a private school then be the better choice? Start with a close examination of the public schools that you have been offered. How large is the average classroom? What percent of the graduating class goes to college? What does the college acceptance list look like from the past several years? Is there a high teacher turnover rate? What is the educational background of the faculty? Of course, start looking at these private schools by using the same questions offered above. Do you feel better about the answers you’re finding? Probably. But here’s the stumbling block for most parents – tuition. Private schools can be prohibitively expensive for many families. Scholarship funds are limited and usually gone by the end of an academic year. If you are applying late, you may need to be creative about financing this. Some parents dip into college funds, extended family members may be able to help out, eliminating non-essential expenditures can help, and there are even loans available for secondary school education. Regardless of the time of year that you decide to make the switch to a private school, it never hurts to call and ask questions. Unusual circumstances create surprise opportunities and you may uncover an option that is still available to you.